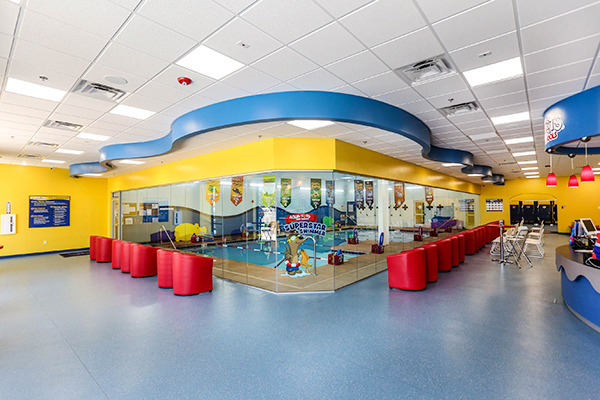 11943 S Strang Line Rd. 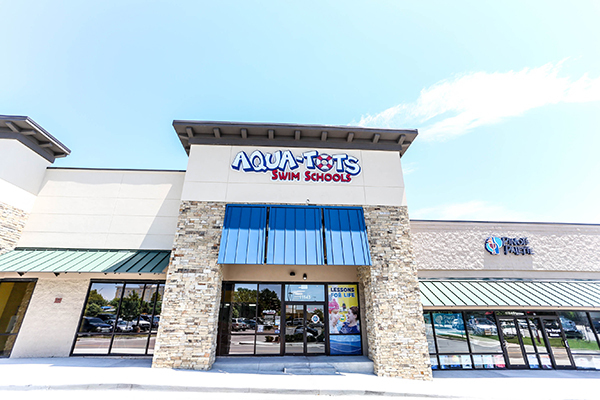 Located at 119th & I-35 near AMC Theater and Target. 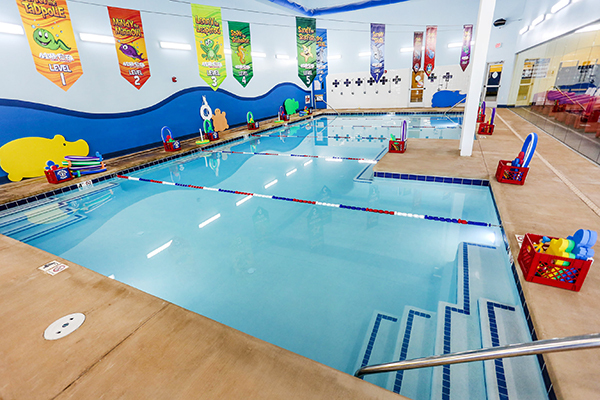 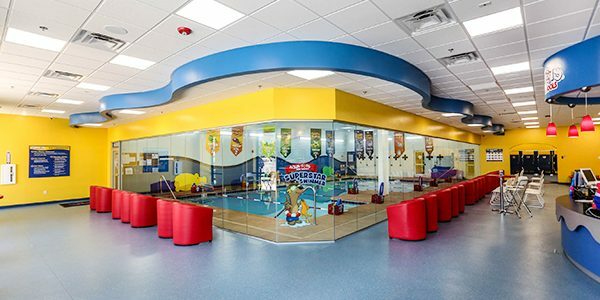 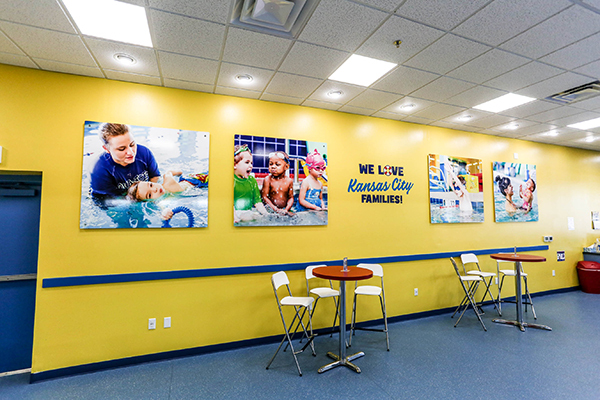 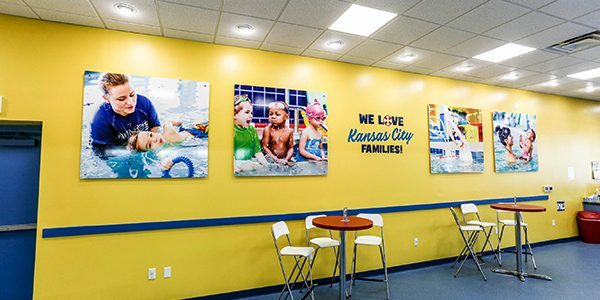 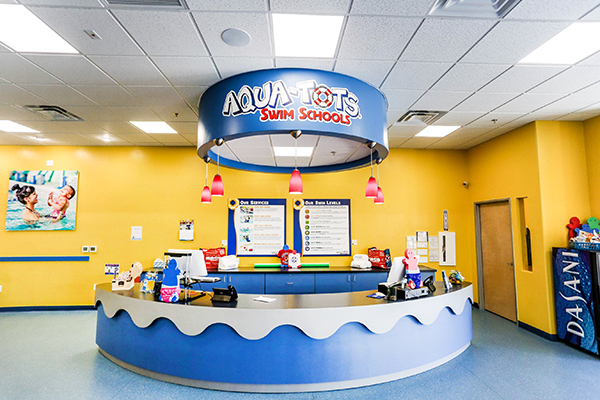 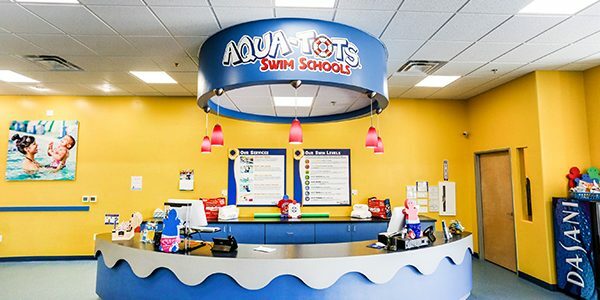 Aqua-Tots Swim Schools in Olathe provides swimming lessons for families throughout Overland Park, Olathe Station, Lenexa, Kansas city, and beyond. 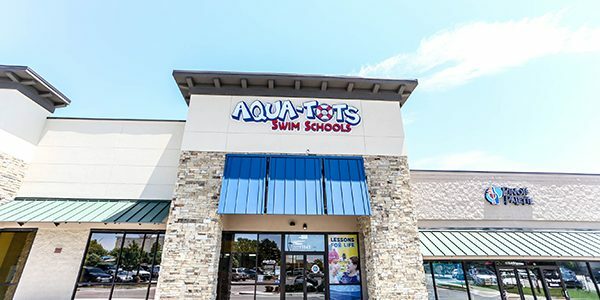 We are conveniently located at 119th & I-35 near AMC Theater and Target.